The date has changed due to Tropical Storm/Hurricane Nate! –and that means it’s time to eat oysters! What a great way to spend an October afternoon than to eat oysters at one of Natural North Florida’s premiere fishing communities, Panacea. Located in Wakulla County, Panacea has a long history of commercial fishing–and eating seafood, of course! 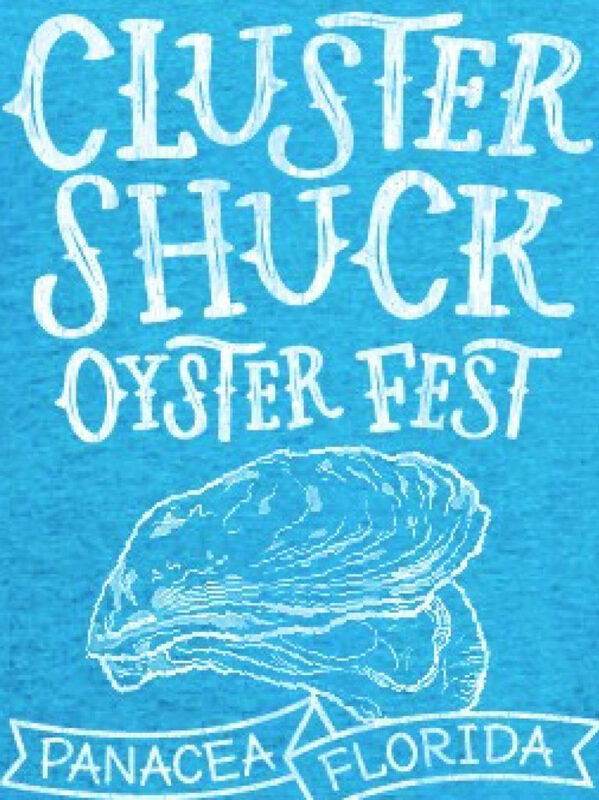 The 2017 Cluster Shuck Oyster Fest will be held in Woolley Park on Sunday, October 22, from 2-7PM. Expect good eats and beer, as well as entertainment from the Old Soul Revival Band and the Two Foot Level Band. There will also be arts and crafts vendors and things for the kids (old and young) to do. COME OUT FOR A SHUCKIN’ GOOD TIME!